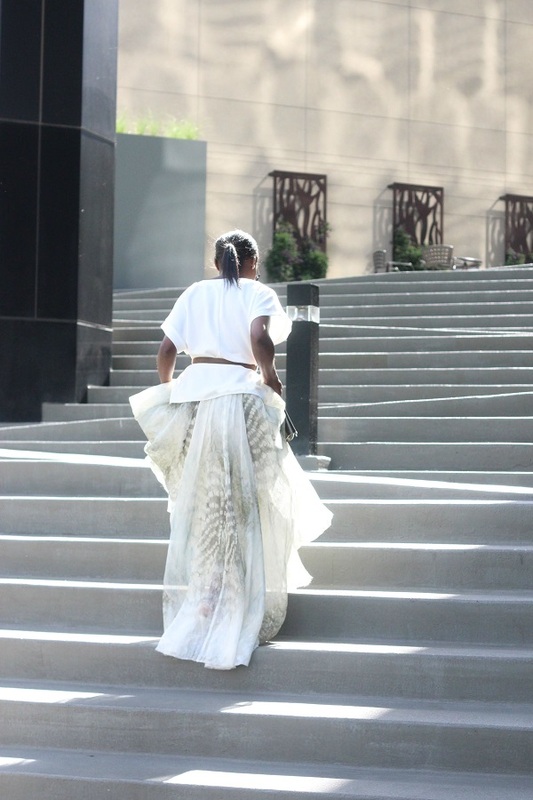 Of course I’m excited, I love birthdays, don’t you? 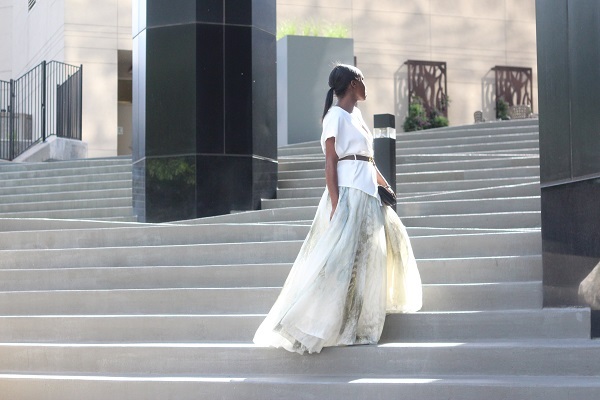 I’ve styled one of my favourite skirts this year (possible a favourite because it resembles tulle) in celebration of the day. 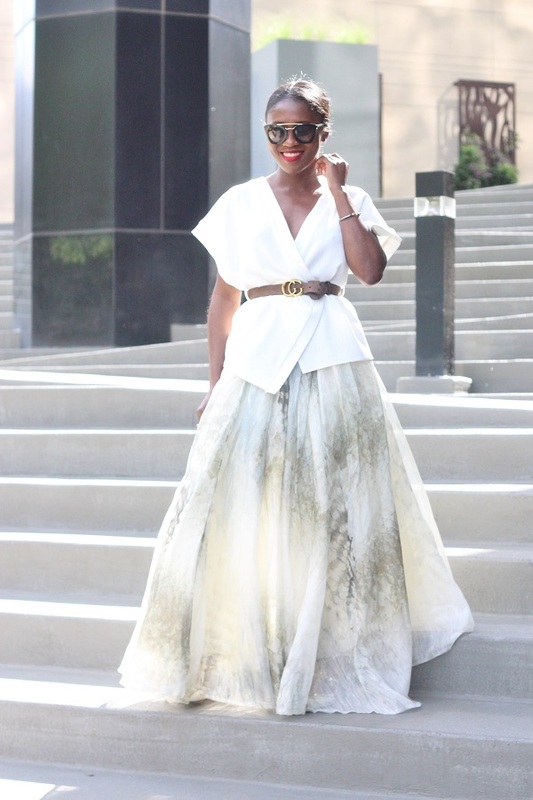 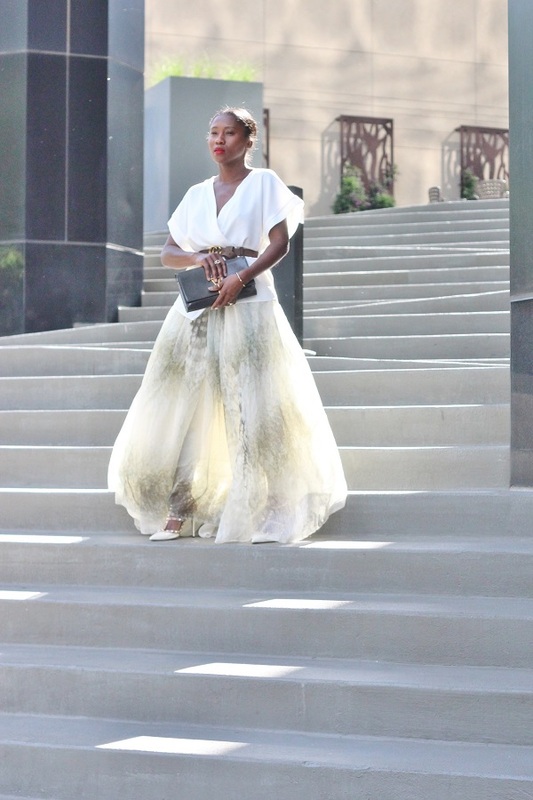 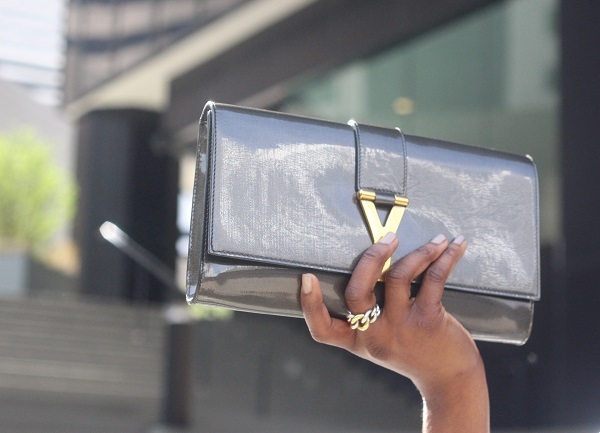 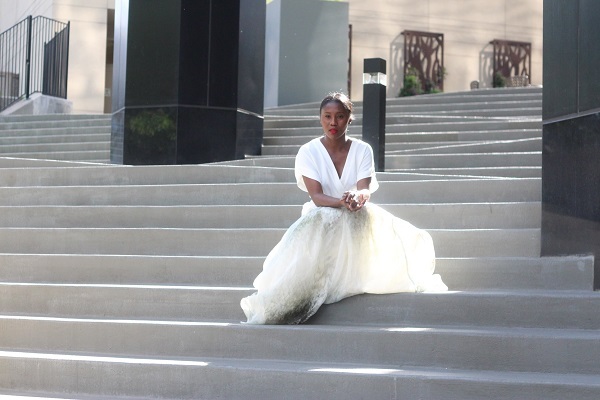 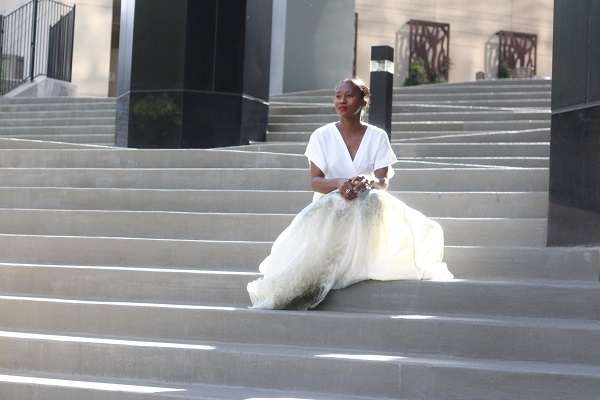 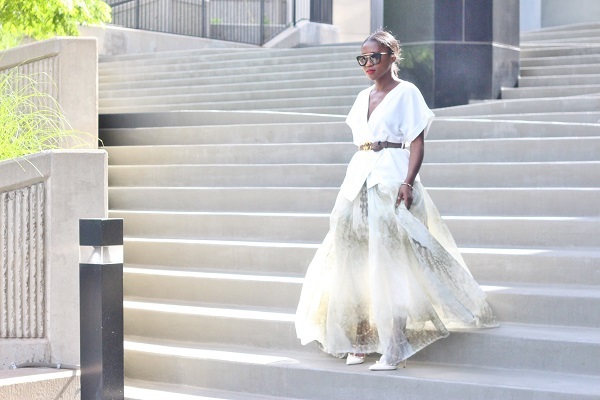 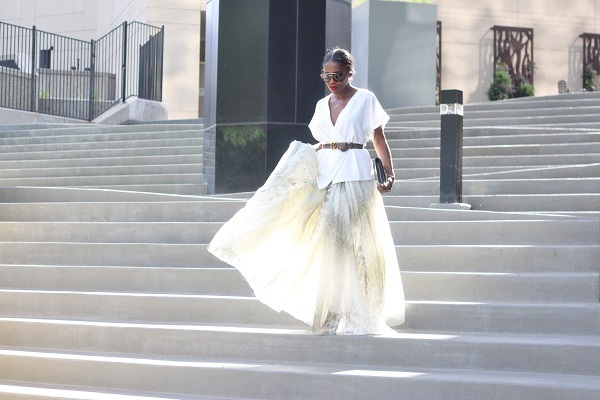 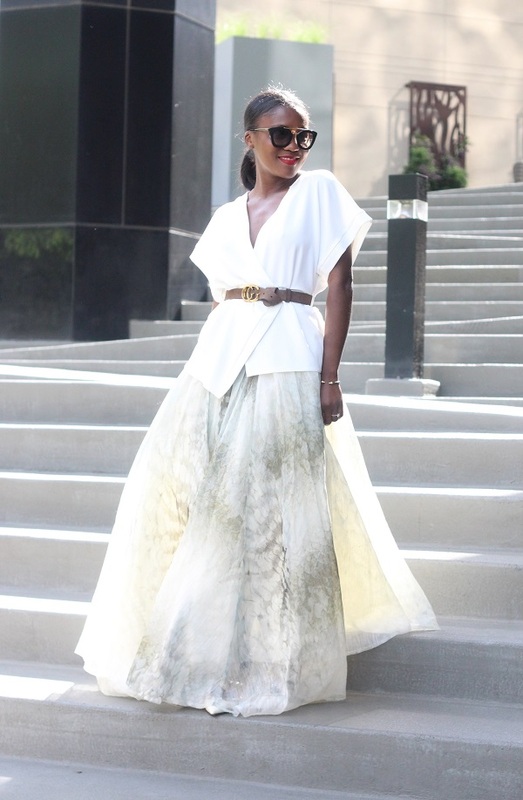 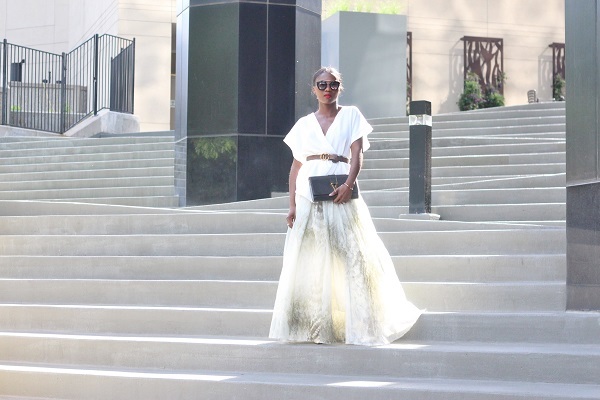 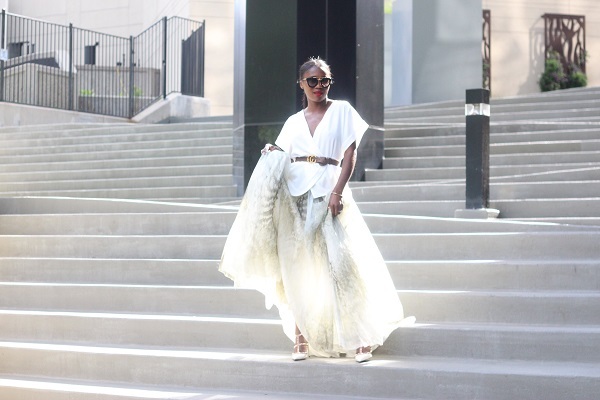 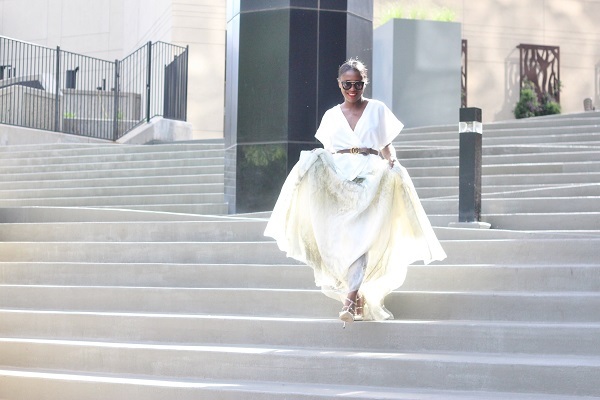 This look is a chic way to style a full skirt. 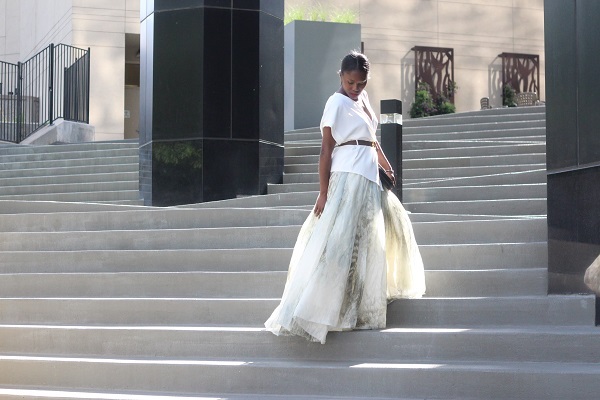 Though this skirt is sold out, I have scouted a few other stunning options for you to choose from.